Pizzas: what once were carried on our heads are now carried in pizza boxes! Pizza, even in its humble origins, was already a fast food. 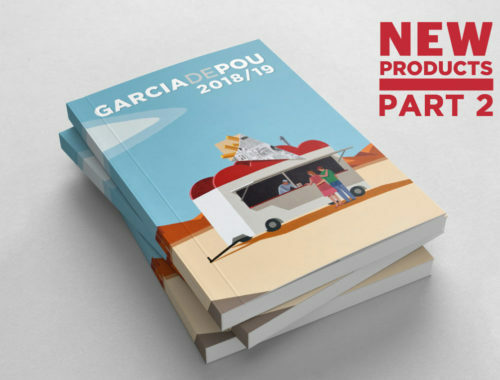 The pizza boxes of García de Pou, in their basic design, are illustrated with the green, white and red colours. Of course, these are the colours of the Italian flag! Is it coincidence that the margherita pizza also have these colours? 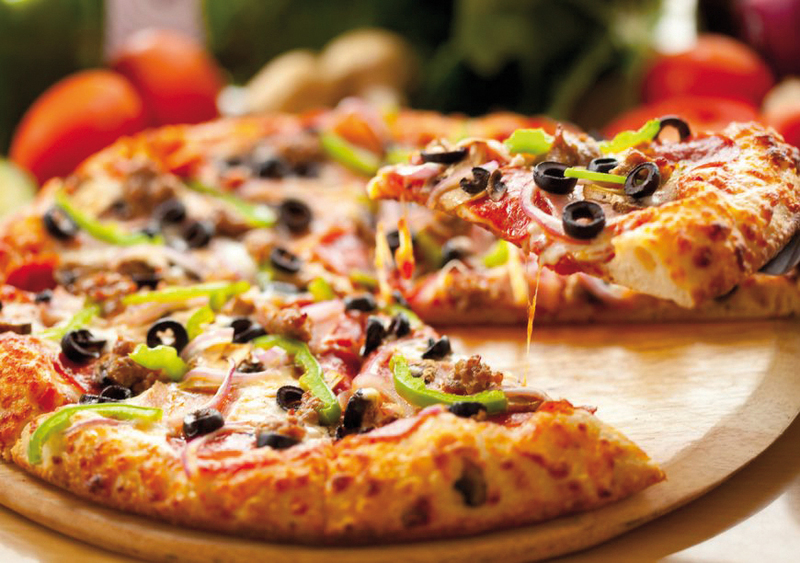 To whet your appetite, here are some facts about pizzas. Today’s trusty pizza was officially born in Naples during the 17th century. It is said that a baker started the first workshop of pizzas purely dedicated to making pizzas, in order to be sold in the street. Youngsters would then put them on round plates and carry them on their heads, announcing its ingredients to passer-by. These specialised kitchens gave birth to the concept of our modern pizzeria. 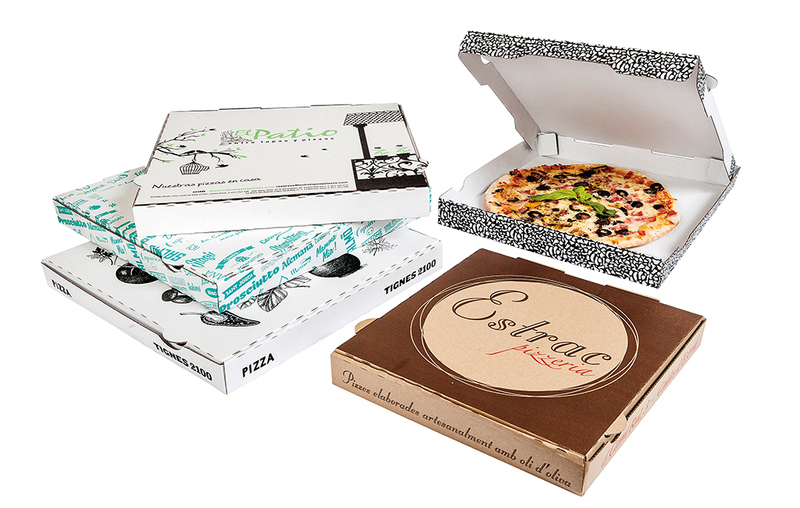 Customized pizza boxes. 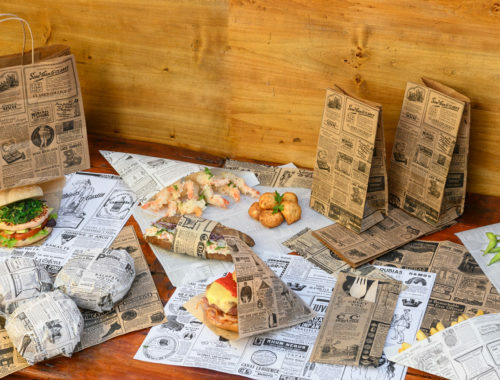 You can also customize the SOS bags and calzone boxes. Did you know why the pizza with tomato, mozzarella and basil is called Margherita? This first workshop of pizzas became so well known across Italy with the second generation leading the business, that when King Humbert I of Savoy and his wife Margherita visited Naples in 1889, the Queen asked Raffaele Esposito, (then the current owner of the famous pizza kitchen) to prepare pizzas for the palace banquet. The Queen liked the pizzas so much that she wrote a letter of thanks to the famous pizzaiolo (pizza baker). His reply to her was the naming of the pizza that he had designed with the colours of the Italian flag “Margherita”. Pizza plates and triangles. You have carbs, fiber and protein in a piece of pizza. There are also documents that prove that even 3.000 years ago, in several Mediterranean areas it was usual to eat flat bread with no yeast, and seasoned with readily available ingredients: herbs, oil, garlic, cheese… Tomato, pepper and corn were only used after the discovery of America and its exuberant food tastes. These then became commonly shared with the supply of these products some decades later in Europe. 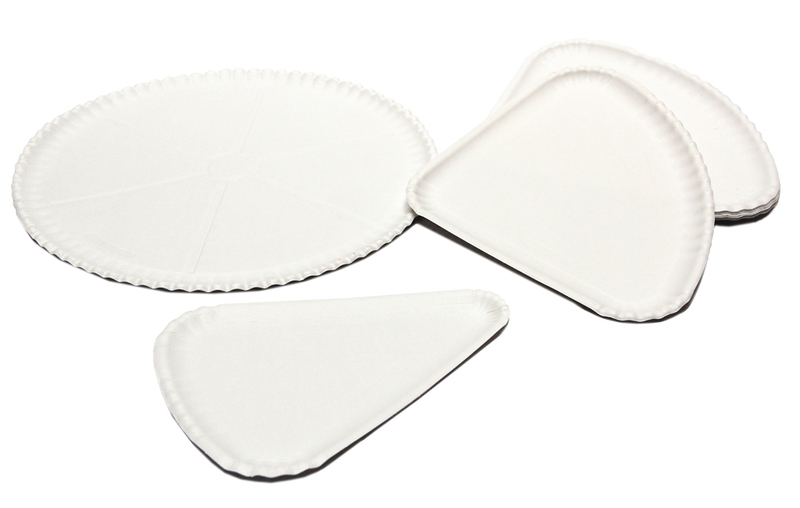 Small tables for pizza protection. 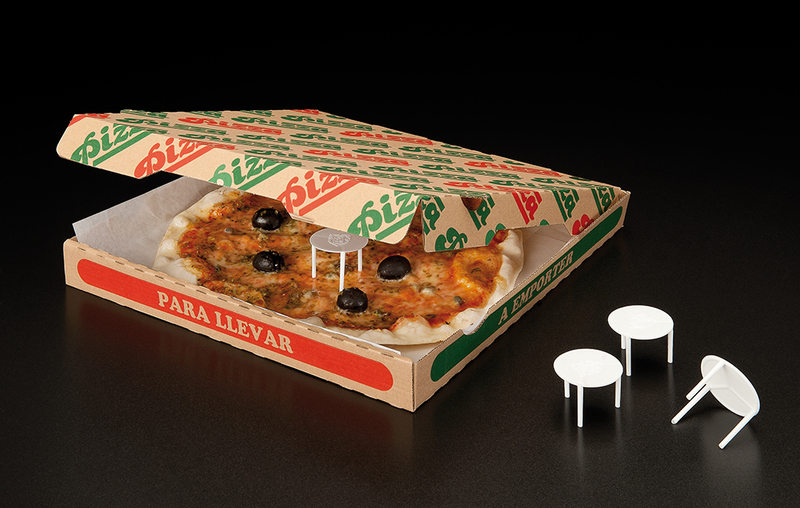 These small gadgets protect pizzas from blows and movements during transportation. 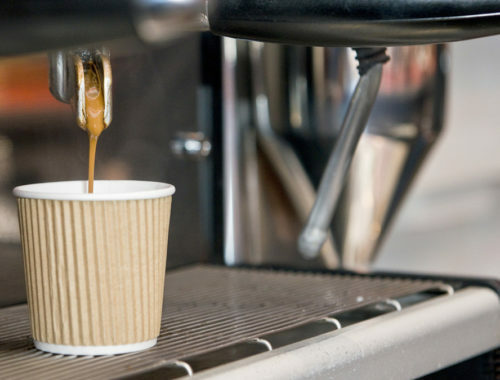 The coca de recapte, the torta cenceña, the piadina, even the flamish pannekoeken , crêpes, and the bing in China, are varieties of dishes that have always walked with modern humanity and have quickly and easily filled our stomachs, being both tasty and nourishing, with no other ambition than providing a snack, lunch or informal dinner.